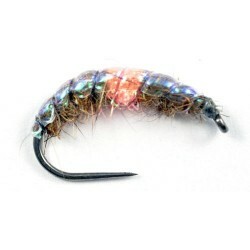 Have a look at our nymphs collections. 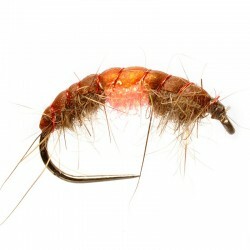 Nymphs There are 74 products. Order No. 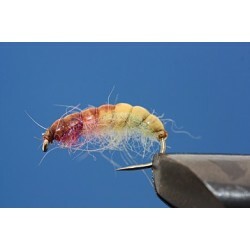 (047) A great point fly for grayling autumn or winter. Order No. 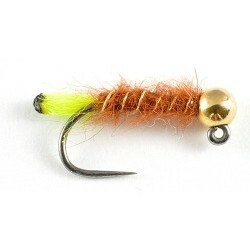 (049) (short shank) Another great fly for catching large brown trout and occasional grayling. Order No. 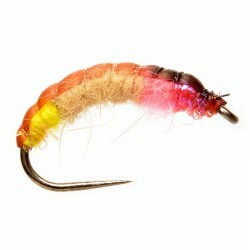 (048) (short shank) Head Colours: Black or Gold Perfect choice for catching large brown river trout. 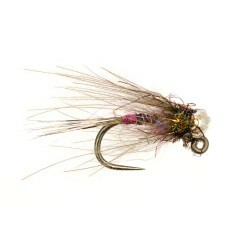 A great all year round pattern. 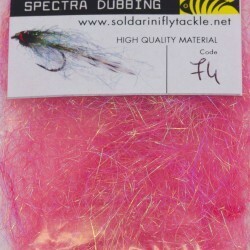 Size 16 jig gold or silver bead. Order No. 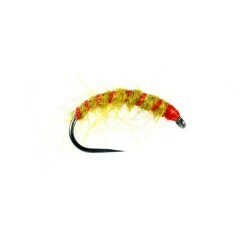 (024) One of the top competition fly patterns on English rivers. 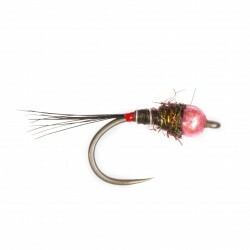 Great on rivers and lakes With tungsten bead. Exceptionally good pattern, all year round. On any river. Gold head or copper. Order No. 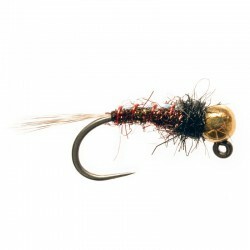 (030) Very popular French pattern used everywhere and works really well on English rivers. 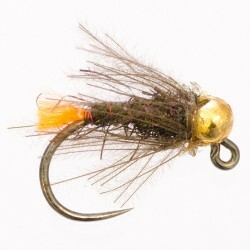 A medium-weighted Czech Nymph tied in the Czech Republic representing the natural insect will catch grayling and trout all through the year. Size 10 12 14.